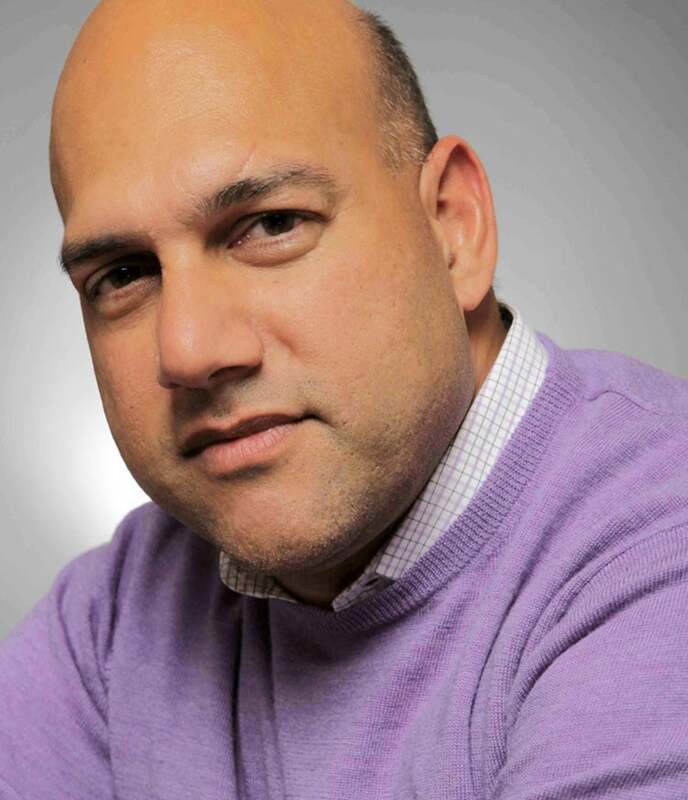 Salim Ismail is the best-selling author of Exponential Organizations, a sought-after technology strategist, and a renowned entrepreneur with ties to Yahoo!. Google, and Singularity University. He consults with governments and the world’s top Fortune 500 companies on innovation and growth, and his work has been featured in premier media outlets like the New York Times, Bloomberg BusinessWeek, Fortune, Forbes, WIRED, Vogue, and the BBC. Salim founded ExO Works in 2016 to help transform global business by catapulting organizations into the world of exponential thinking. ExO Works delivers a 10-week program called the ExO Sprint that leapfrogs an organization's mindset forward by two years. Solving Humanity’s Greatest Challenges. Ismail has spent the last seven years building Singularity as its founding executive director (2008-2010) and current global ambassador. SU is based at NASA Ames, and its goal is to “educate, inspire and empower a new generation of leaders to apply exponential technologies to address humanity’s grand challenges.” SU – whose founders hail from Google and the XPRIZE Foundation – has empowered people from more than 85 countries to apply disruptive technologies – biotechnology, artificial intelligence, and neuroscience – to more than 100 startups and countless patents and ideas. Tech Entrepreneur. Prior to Singularity, Ismail was a vice president at Yahoo, where he built and ran Brickhouse, the company’s internal incubator. His last company, Ångströ, a news aggregation startup, was sold to Google in 2010. He has founded or operated seven early-stage companies including PubSub Concepts, which laid some of the foundation for the real-time web, and the New York Grant Company, a direct response to 9/11. In its first year, the organization attracted over 400 clients and delivered over $12 million of federal grants to the local economy.